3. A written approval letter issued by Vietnam Immigration Department permitting you to enter and exit the country in a certain period of time. 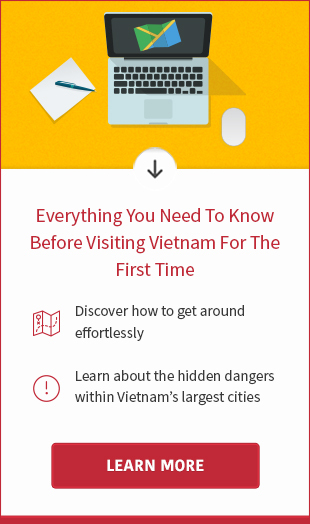 It's so-called Vietnam visa on arrival. In addition, your passport must also have at least six months' remaining validity at the time of your arrival. 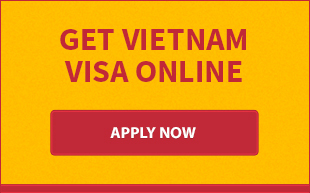 Please check the box below to see if your nationality is required a visa for Vietnam and how to obtain it if any. 1	 United States	 Apply now! 5	 American Samoa	 Apply now! 15	 Bosnia Herzegonia	 Apply now! 18	 Brunei Darussalam	 Apply now! 21	 Cape Verde	 Apply now! 22	 Cayman Islands	 Apply now! 26	 Cook Islands	 Apply now! 36	 El Salvador	 Apply now! 38	 Equatorial Guinea	 Apply now! 44	 Great Britain	 Apply now! 60	 Isle Of Man	 Apply now! 91	 New Caledonia	 Apply now! 95	 North Korea	 Apply now! 104	 Puerto Rico	 Apply now! 107	 Saint Helena	 Apply now! 108	 Saint Kitts	 Apply now! 109	 Saint Lucia	 Apply now! 110	 Saint Pierre	 Apply now! 111	 Saint Vincent	 Apply now! 112	 San Marino	 Apply now! 118	 South Africa	 Apply now! 119	 South Georgia	 Apply now! 120	 Sri Lanka	 Apply now! 128	 Turksand Caicos	 Apply now! 7	 Burkina Faso	 Contact us! 9	 Byelorussian SSR	 Contact us! 11	 Central African	 Contact us! 15	 Coted Ivoire	 Contact us! 18	 East Timor	 Contact us! 39	 Norfolk Island	 Contact us! 42	 Papua New Guinea	 Contact us! 48	 Sierra Leone	 Contact us! 51	 Syrian Arab	 Contact us! 56	 Trinidad and Tobago	 Contact us! 61	 Western Sahara	 Contact us!